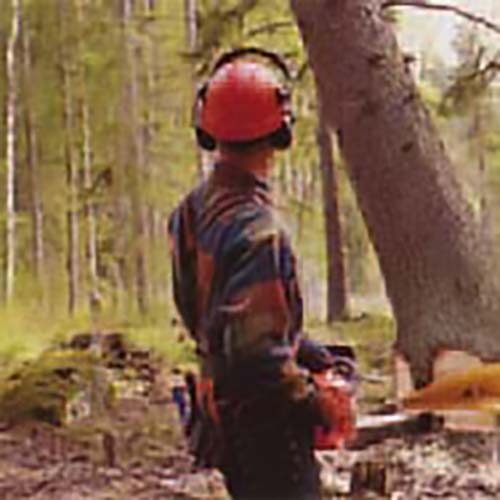 We develop and refine methods and systems for harvesting and silviculture in Sweden and internationally, and train supervisors, engineers and forestry workers for professional forestry. Operators’ training for single-grip harvesters (CTL system) in clear cut and commercial thinning including planning, strip road layout and follow-up. Supervisors training in planning and follow-up of commercial thinnings and clear cuts including environmental audits. Supervisor and operators’ training in reduced impact logging (RIL) technique in tropical moist forest including mapping, skid trail layout, directional felling, extraction and follow-up. Supervisor and operators’ training in pre-commercial thinning with brush cutter including nature preservation, crop tree selection and follow-up. 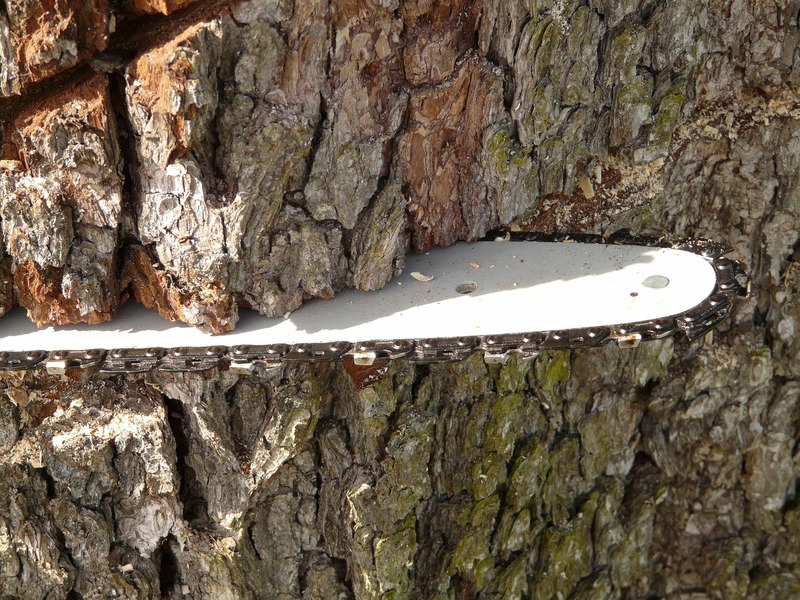 Basic chainsaw safety courses including validation for chainsaw license. 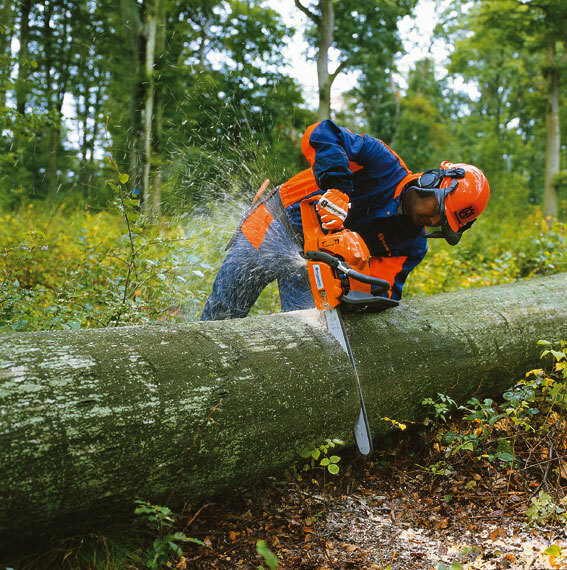 We are currently conducting chainsaw and brush cutter safety courses for major Swedish clients. In the spring we will start up the auditing of FSC/PEFC certified forestry wood lot owners. During the last winter we have been running safety courses for building and construction workers how to the use power cutters and chainsaws. Nordfor Training & Consulting AB, Huskvarna, Sweden is an independent consulting company working mainly with the forestry sector. Our chief clients include private forest companies, logging equipment manufacturers, donor agencies and government organisations in Sweden as well as internationally. Nordfor’s main fields of expertise are implementing company or organisation policies into field practise, i.e. ensuring that changes decided upon really take place in the forest, and to ensure that productivity goals are attained. This means working in close contact with our clients seeking practical and efficient ways to implement decisions made. Our chief tool of work is training programmes carefully tailored to suit our clients. Our specific fields of expertise include analyses of harvesting and silvicultural systems/methods, development and implementation of improved work techniques and methods, planning routines and training of management staff, supervisors and operators. High environmental standards are always strived for in Nordfor assignments. Assignments outside Sweden have become more and more important for Nordfor. Since a number of years back, contractors make up an increasing share of our clients, in Sweden as well as internationally. This is a trend we expect to continue. Nordfor uses the services of some 10 consultants, representing a unique know-how and experience. We have been active in development and training for more than 50 years and have gathered experience from hundreds of assignments in most corners of the world. Bernt is the Managing Director for the company. 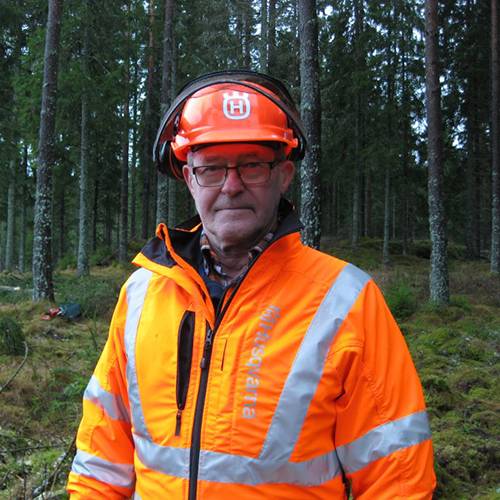 He is also conducting environmental audits for major Swedish forestry companies. Forest Engineer. Mikael has been engaged in several forestry projects in Africa as well as in Sweden and has broad experience as trainer and consultant. 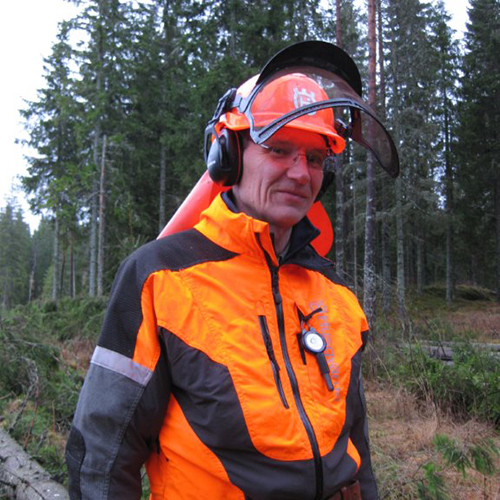 Lasse is mainly working with silviculture training for brush saw operators and safety courses for chainsaw operators. 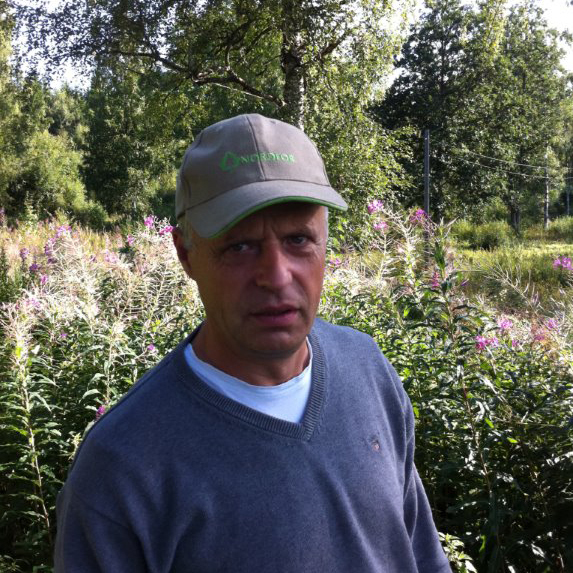 Prior to joining Nordfor Lasse was successfully heading a silviculture company in Southern Sweden for more than 10 years. Jan has a broad experience as trainer. 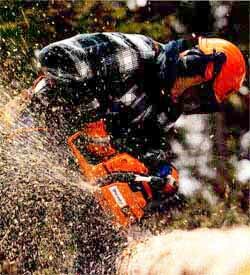 He is mainly running safety chainsaw and brush saw courses for municipalities and contractors. 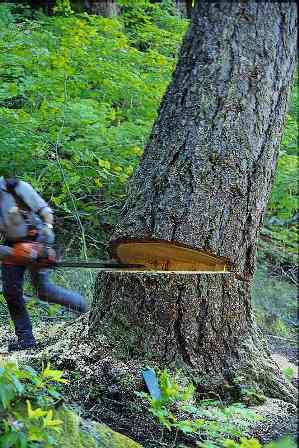 Petrus is mainly working with silviculture training for brush saw operators and safety courses for chainsaw operators. He has a broad experience from training assignments in Sweden and Russia. Anders special knowledge is motormanual harvesting methods and precommercial thinning with brush cutter. He has a broad experience from training assignments in Sweden, China, Russia and Indonesia.